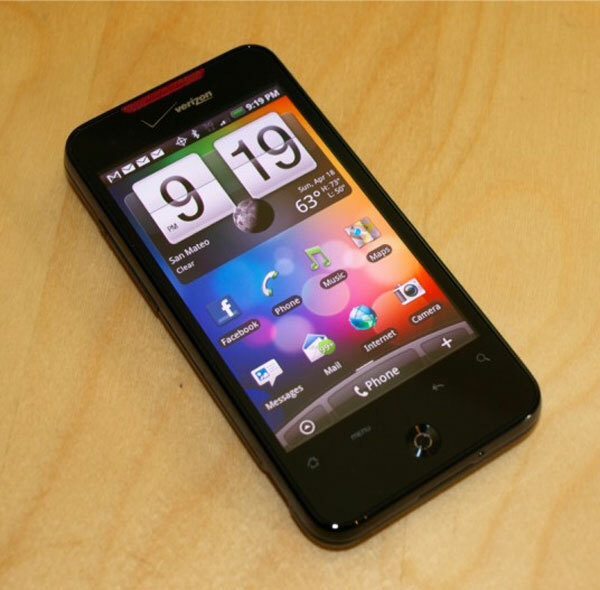 The HTC Droid Incredible is HTC’s latest Google Android smartphone, and it will be available on Verizon Wireless from the 29th of April 2010. It comes with a range of impressive specifications and features. The HTC Droid Incredible features 3.7 inch WVGA OLED capacitive touchscreen display, and will be powered by a 1GHZ Snapdragon Processor. There is also 8GB of memory built in, plus a microSD card slot which can take up to a 32GB card. There is also 802.11 b/g/n WiFi, dual band EV-DO Rev.A, and 8 megapixel camera, accelerometer and it will run Android 2.1 with HTC’s Sense UI. Some of our fellow technology sites have managed to get their hands on the new HTC Droid Incredible, check out the reviews below to see what they had to says about HTC’s latest Android handset.